The trial version has no limit on session time or mesh size. 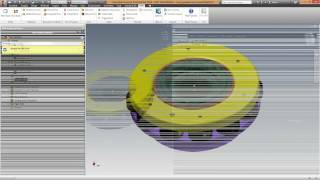 Only models available through the built-in Demo Viewer can be meshed and solved. The product works for a 15 day trial period.